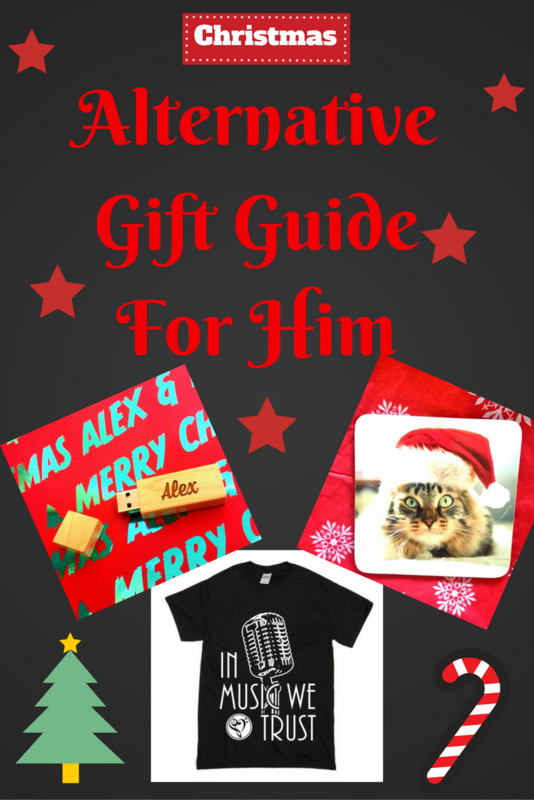 I’ve put together an alternative gift guide with my brother in mind. He is a cat loving, guitar playing, tea addict which makes buying gifts quite fun! Lots of us know a cat lover, a guitar player or a tea addict too so hopefully this little list of alternative gifts will be handy. Both my brother and I have used Mind (a mental health charity) over the years to help us with depression. 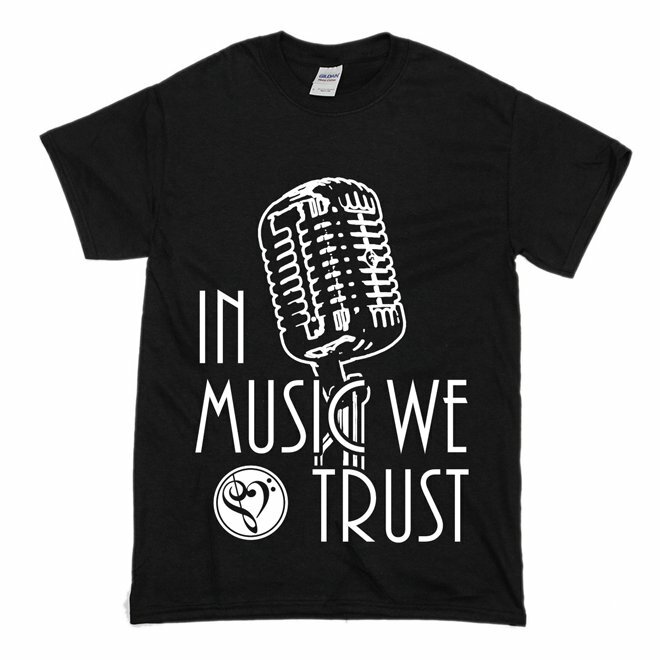 I discovered some fantastic clothing from In Music We Trust which has some great designs and 50% of profits go to Mind. Alex loves his music and I know he will love this Vintage Tee (£12). IMWT have some awesome beanies (I want one! ), vests, hoodies, caps and more. Being a music lover Alex is forever after memory sticks to store music on. He needs them for coding too which is his latest hobby. Check out this awesome Etch’d 32GB USB stick for £17. You can have any design you want on etched on any of the products at Etch’d. I love how Alex’s name looks and I know he will love it too. There are 3 wood options to pick from – Maple, Rosewood and Dark Walnut. I love the Maple and can’t wait to see what Alex thinks! 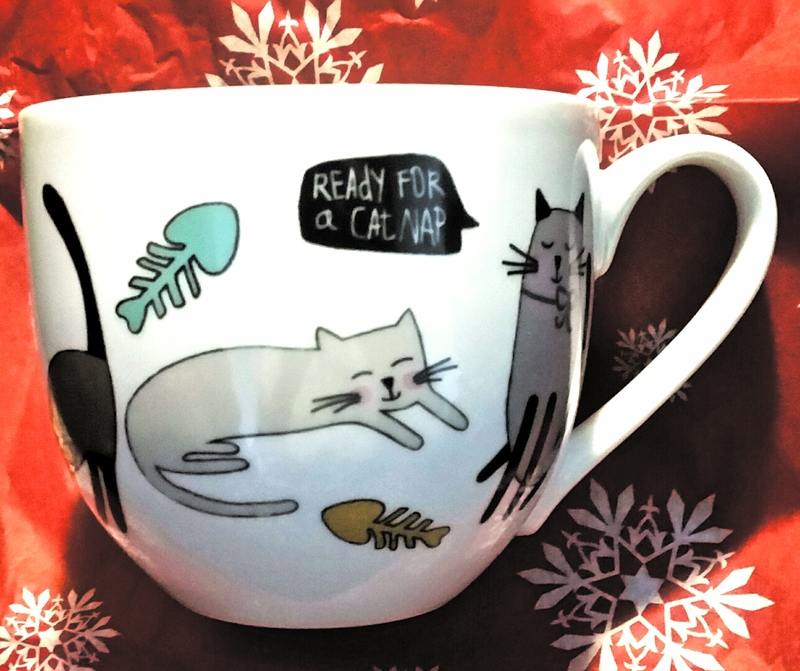 Every tea addict needs a good mug and all cat lovers will love this one from Tesco for £2/3? I grabbed it whilst we were shopping and of course can’t find the receipt to check.. doh! 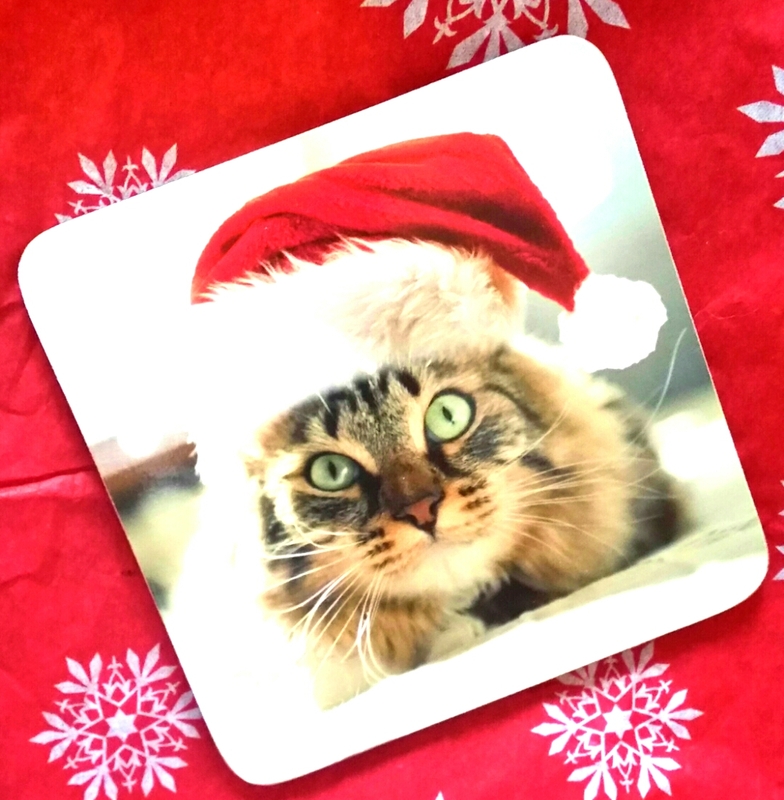 Of course if you have a mug you need a coaster and this festive one is adorable! As the cat looks very similar to Mia, Alex’s cat I think he will find this coaster quite cute. Scope (a disability charity) also have some fab cat gifts in store too, products vary store to store but worth checking if you are shopping for a cat lover too! 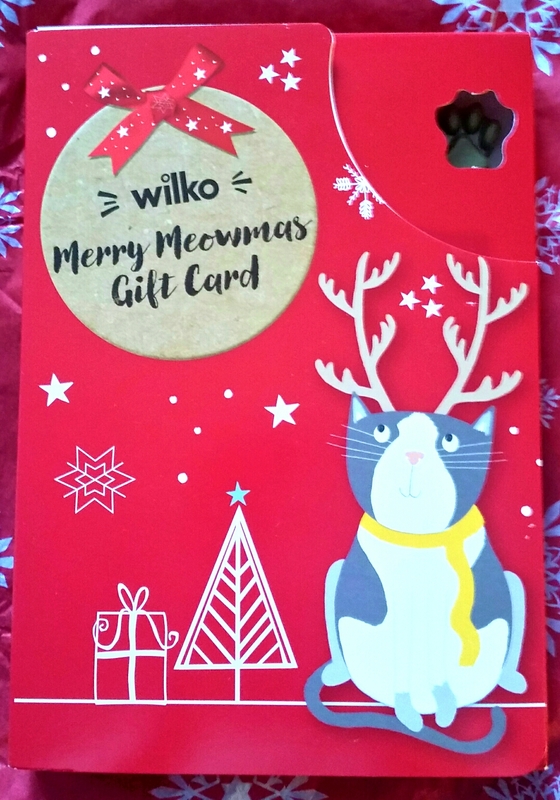 Being a cat lover I couldn’t leave my brothers cat out and I love these fab cat treat cards from Wilko for £2. They have a great selection of pet gifts from treats to toys and all at a very reasonable price. Of course when you buy presents you need to find some awesome gift wrap to go with it! I love the Personalised gift wrap from Pretty Gifted, you can add any text and design you like the from the available options. I thought since I was wrapping Alex and Mia’s presents and putting them in the same bag it only made sense to add ‘Merry Christmas Alex & Mia’ with Christmas trees. 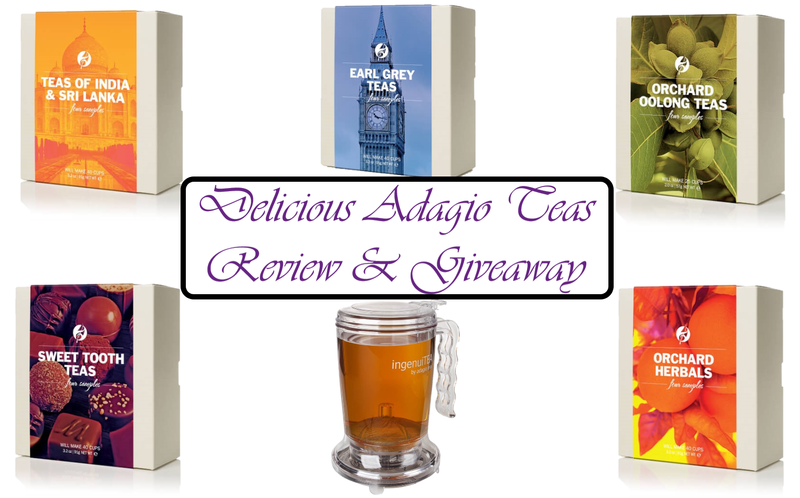 What do you think of my alternative gift guide? Do you know a cat loving, guitar playing tea addict too?